HomeAmerica’s shopping malls struggle to avoid becoming dinosaurs. America’s shopping malls struggle to avoid becoming dinosaurs. America’s department store chains – and anchor stores at countless shopping malls across the country – are reporting another rounds of disappointing sales and profit figures following the 2016 holiday season. 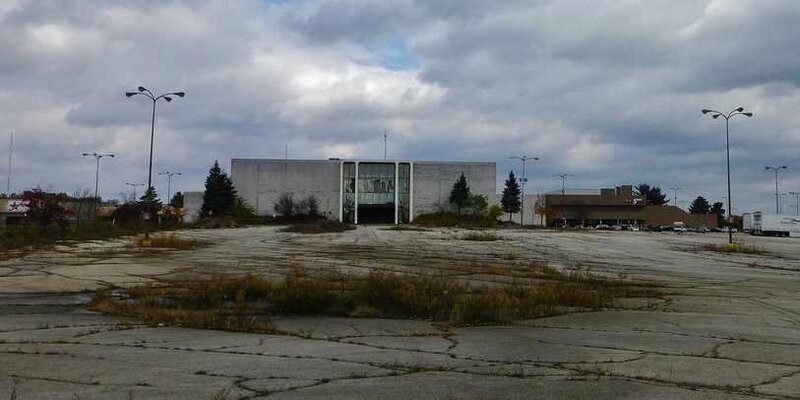 It underscores what we’ve been seeing all over the country – dead or dying malls. In fact, retail industry analyst Jan Rogers Kniffen predicts that about one-third of malls in the United States will shut their doors in the coming years. That’s about 400 of the ~1,100 enclosed malls. Equally startling, of the ~700 that remain, all but around 250 are expected to continue to struggle. The problem is multi-faceted. At an estimated 48 sq. ft. of retail space for every man, woman and child in America, that’s a footprint that gotten too big. “On an apples-to-apples basis, we have twice as much per-capita retail space than any other place in the world,” Kniffen says, adding that the United States is “the most over-stored” country anywhere. The oversupply of retail space is challenged by changing customer tastes, too. Online shopping is a huge problem for malls, as is the rising popularity of off-price stores in lieu of the department stores like Macy’s and Penneys that have served as important anchors for mall properties all over the country. Now we hear reports that Macy’s is planning to close numerous store locations during 2017, joining Sears and Penneys which have been doing the same thing over the past several years. Entertainment – Even in the age of “interactive everything,” consumers – particularly younger ones – continue to seek out gathering places and “experiences.” It’s one reason why some shopping malls have had to deal with large numbers of young people flooding their spaces – not always with pleasant results. 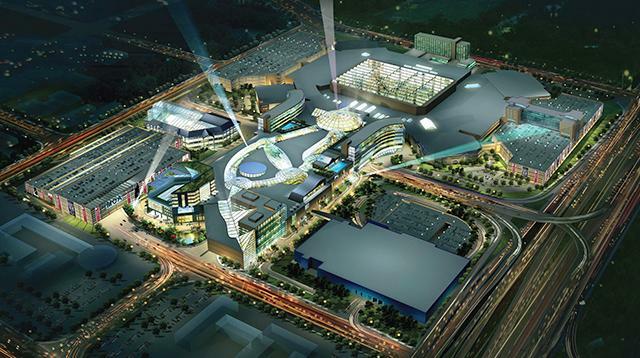 Malls seeking out tenants that provide entertainment hubs — such as theme parks and gaming parlors, edutainment, and even virtual-reality content and immersive experiences — will be able to draw customers from a wider geographic area who crave social interaction. Food and drink – “Food is the new fashion,” some people like to say. Successful malls are getting on that action, incorporating popular dining options along with unique ones as a way of becoming destination locations. Retail – Still a core aspect of malls, but with new twists, such as creating retail centers that are also learning zones that bring together consumers, retailers and entertainment. McKinsey uses the example of a sporting goods store that also includes a fitness studio, or offline showrooms for online retail players. More reconfigurable spaces that can be used for pop-up stores, special product launches and seasonal offerings are also options with potential. Transportation – Getting to and from mall properties with ease is growing in importance, and where some creative thinking might go a way towards making some malls more attractive than others. Technology – The more that malls can create a “seamless chain” between online and on-site shopping, the better their chances are for staying relevant in the new retail environment. McKinsey posits a number of initiatives, such as creating “virtu-real” formats that provide consumers with a more interactive retail experience through the use of touchscreen navigation portals, virtual fitting rooms, allowing smartphones for e-checkouts, and click-and-collect services to help blend the offline and online shopping experience. In sum, for shopping malls it means fundamentally rethinking their role — and then adapting their strengths to those of the virtual/interactive world. If we check back in another five years or so, we should have a pretty good idea which tactics have been successful – and which mall properties, too. Hopefully, the shopping mall closest to your home won’t look like the one at the top of this article. ← Internet-connected TVs now dominate the market. In my immediate area the mall building boom continues, with several large-scale new mall areas expanding. Yet the population of the metro area is no greater than it was 50 years ago. I would rather invest in good farmland than “good” retail real estate.